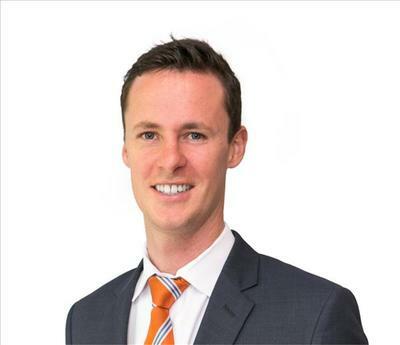 Robert Mclaurin works for the team at Niemeyer Commercial Industrial Property located at Suite 3, 1st Floor, 69 The Mall , Bankstown NSW 2200. Robert currently has 10 listings for sale. Robert's current listings can be viewed below.